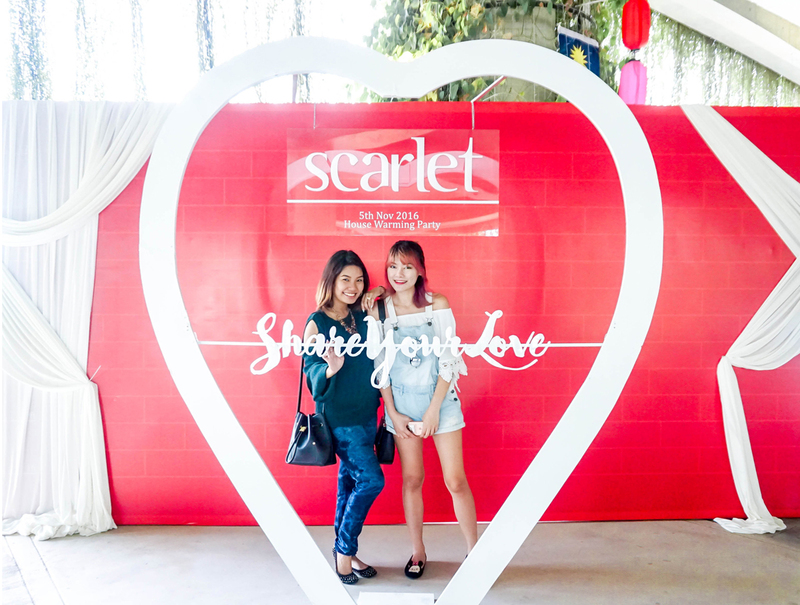 It was a fun-filled weekend for both Shiv and I at The ARC in Bandar Rimbayu last weekend for the "Share Your Love" with IJM Land event. For the special 2-day event. IJM Land organized wedding-related activities including an expo with 7 bridal houses who were on hand to provide information and ideas to couples looking to tie the knot. For those who availed of the helpful services of the bridal houses by signing up with packages, an additional attraction was in store. 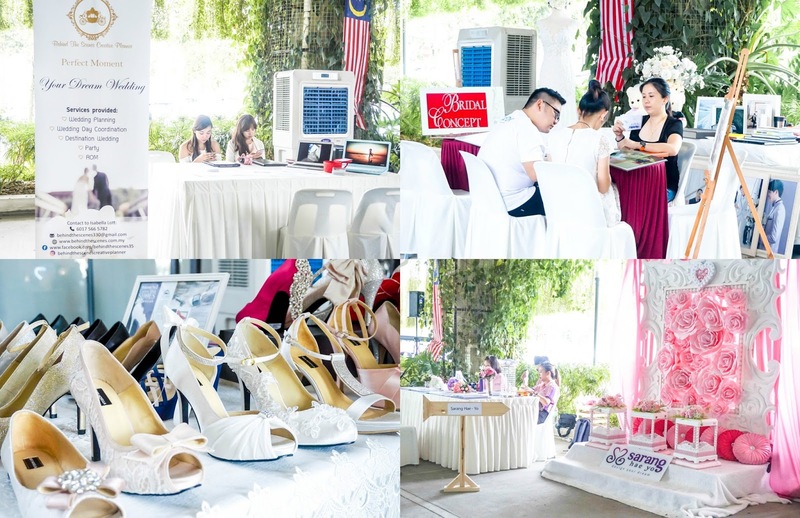 Over the course of the weekend, a total of 10 people who had signed up with wedding packages with the bridal houses at the wedding expo, each walked away with RM500 cash voucher in a Lucky Draw. Other useful wedding-related services present were wedding planners, florists, music bands and even a wedding shoe designer. A Bridal Runway showcased all the latest trends in wedding fashion and there was even a make-up tutorial session by Artistique: Beauty Training Center. 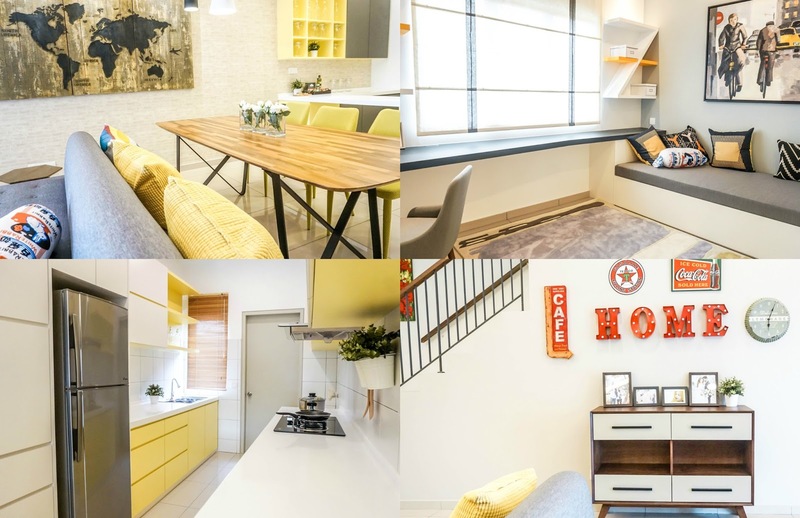 Young couples who are embarking on a new phase in their lives are also likely thinking about investing in a roof over their heads, and so the opening of IJM Land’s Penduline Type C property show house was well received by event attendees. 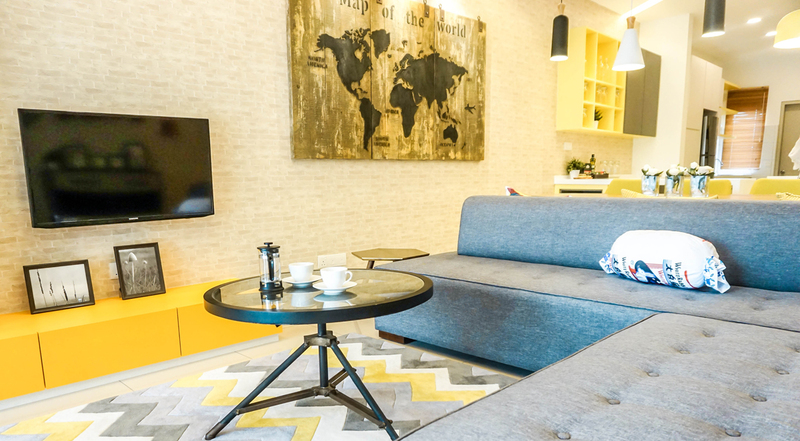 IJM Land’s Penduline development easily fulfills all the requirements of a first-time home buyer, and its latest Type C phase offers the opportunity to own a landed property within the reputable township of Bandar Rimbayu. Penduline Type C homes are built on a land area of 20’x70’, with a total built up area of 2,028 square feet. 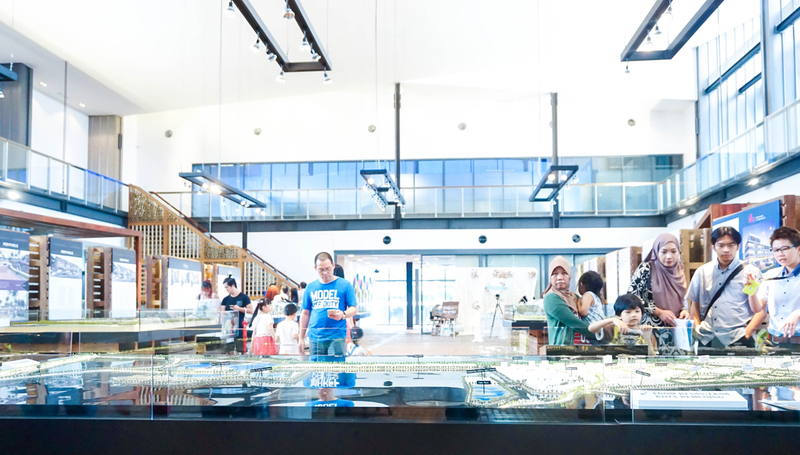 The houses are priced from RM739,800, and there are only 155 units available for sale. 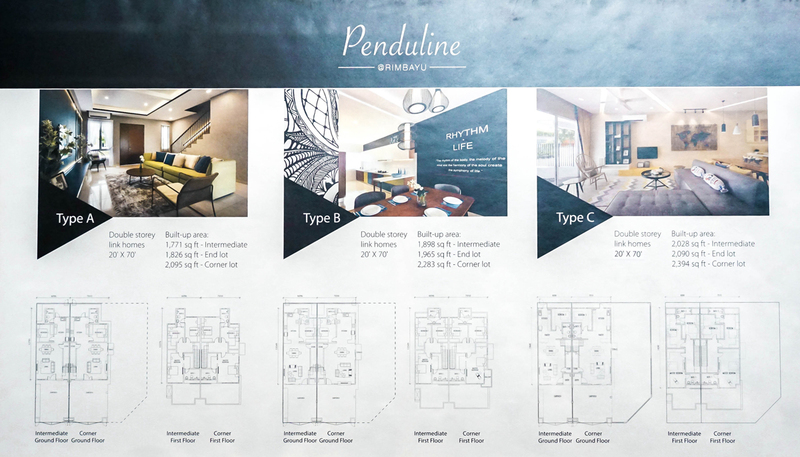 These Type C homes are the final phase of the Penduline parcel, which will total 625 units in all. 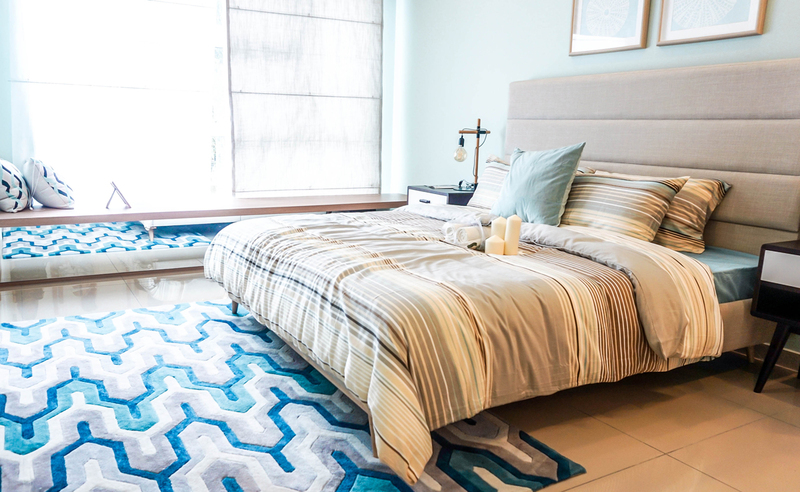 As Penduline Type A and Type B homes have been launched and snapped up with expected enthusiasm, the launch of the latest phase was met with much anticipation as it affords home buyers the final opportunity to own a Penduline property. 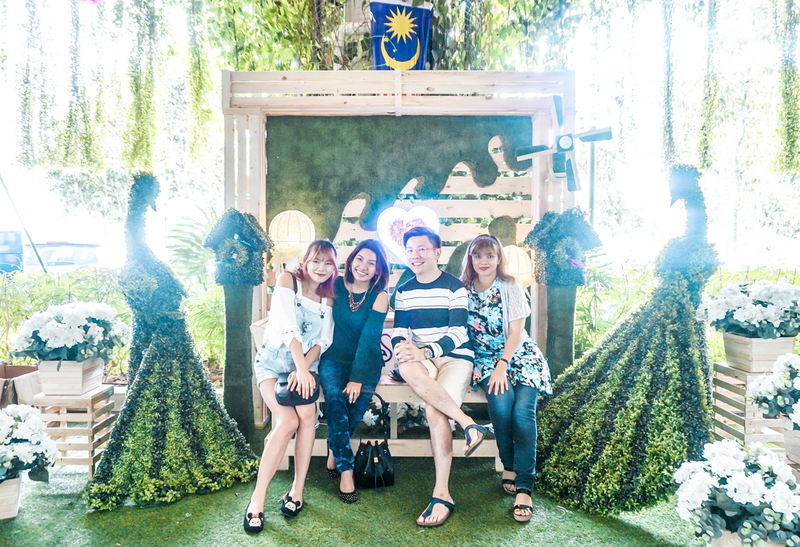 But IJM Land’s ‘Share Your Love’ campaign wasn’t just all about making serious commitments, it was also an opportunity for families to come together to build on the sense of camaraderie and community. A social media campaign ran in the weeks leading up to the event, where people were encouraged to post a photo of themselves on Facebook using the hashtags #rimbayushareyourlove and #IJMrimbayu. 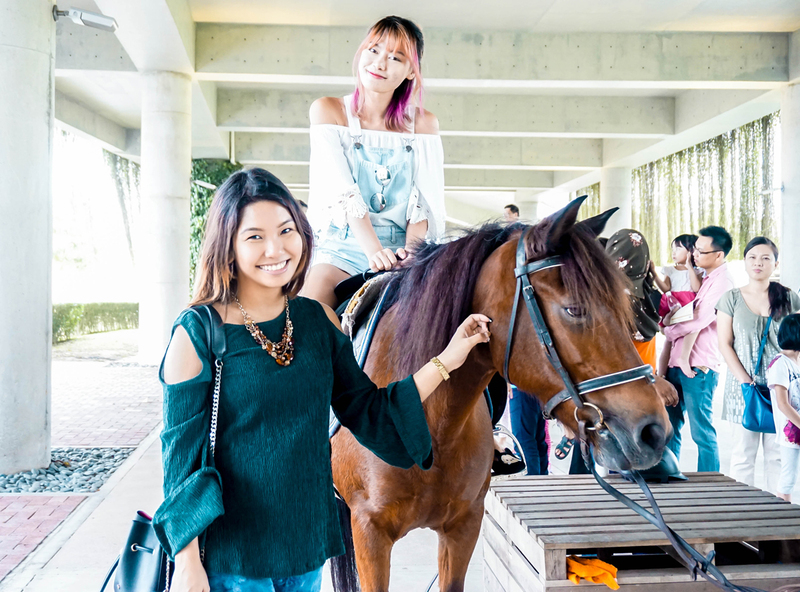 On the day of the event, the photos were printed out and spread out over the grounds, and visitors who located their own photos could then redeem them for a personalized stamp courtesy of Setemku. 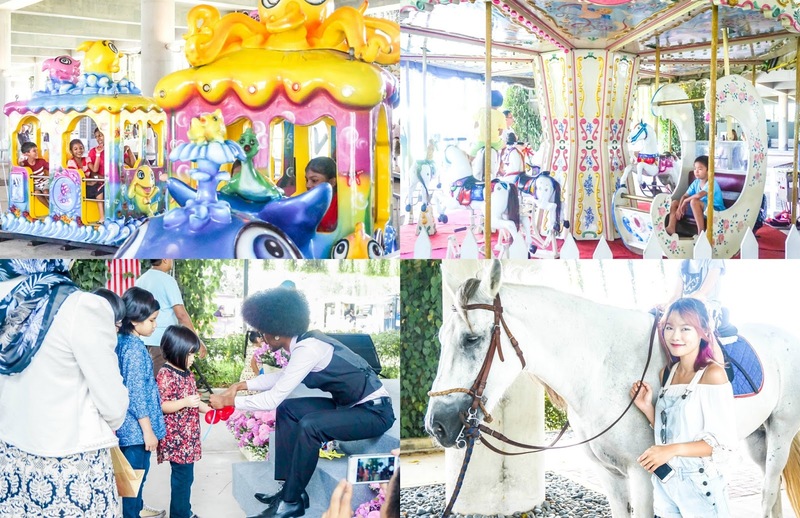 The young and the young at heart were also kept entertained by horse riding and carnival attractions such as a merry-go- round, mini train and a pirate ship, while unique post card giveaways served as a memorable reminder of what it was like to Share Your Love with IJM land.